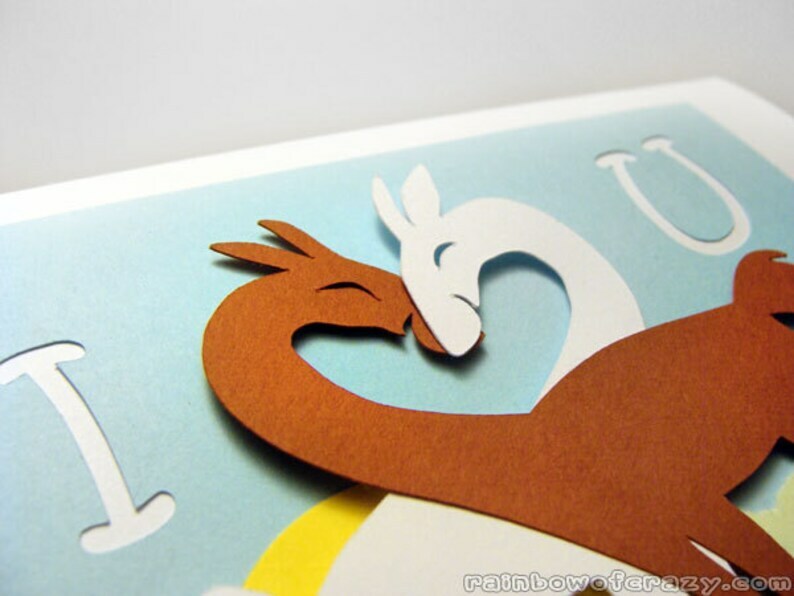 This cute paper cut card features two adorable llamas cuddling - their necks forming a heart!! 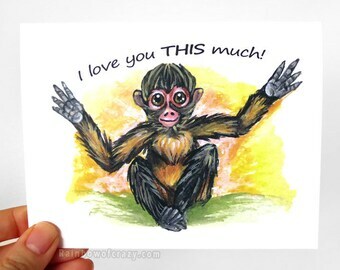 The card reads "I <3 U" and is blank on the inside. 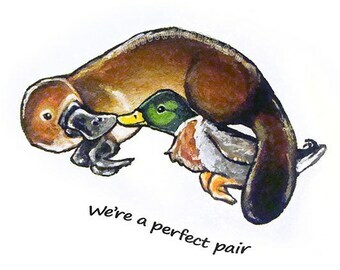 This cute card is perfect for an anniversary, that perfect Valentine or a best friend's birthday. 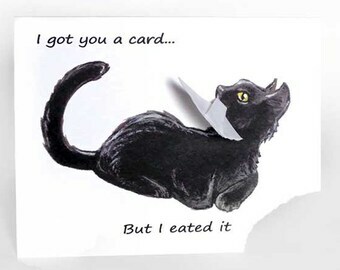 This card is blank on the inside, but text can also be printed on the inside. Simply select the "Change Text" option above when placing your order, and include a note with the text that you would like added. 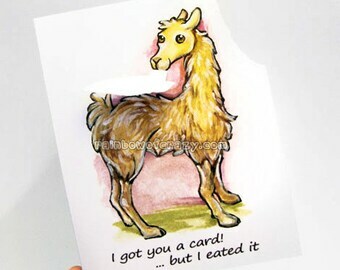 Watermarks will not be on the actual card. 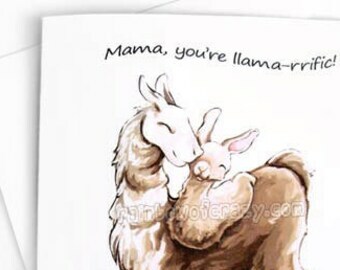 This cute card is made with high quality, heavyweight 110lb card stock measuring 4 1/4" x 5 1/2" and features two 3-D llamas. 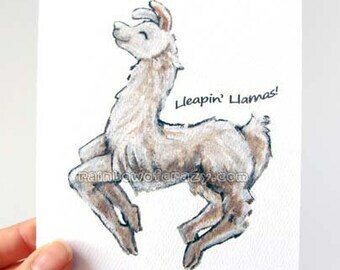 Please note that because of the handmade nature of this card, each card will vary slightly. The card has the shop name on the back and includes a white envelope. 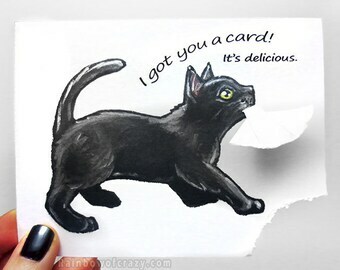 Arrived just a little late and unglued, but an adorable card and a quick fix! Arrived amazingly quickly from Canada, really nice quality materials and work.